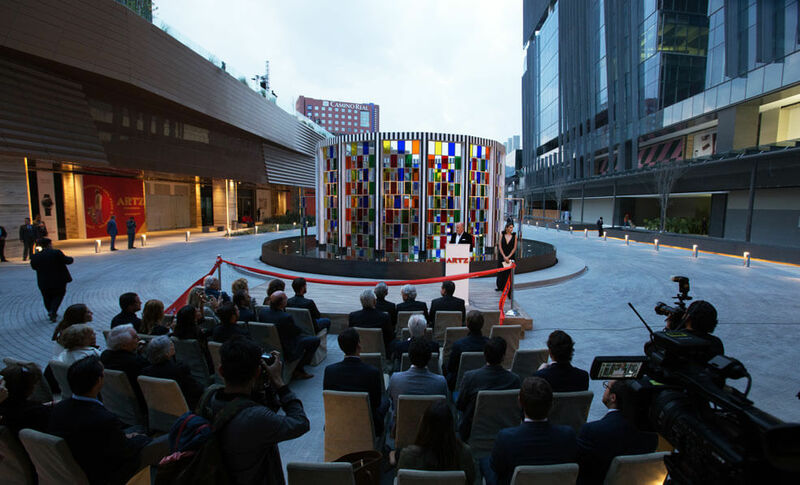 The ribbon-cutting ceremony saw the presence of Javier Sordo Madaleno Bringas, President of GSM, and Dr. Miguel Ángel Mancera, Mayor of Mexico City, both of whom offered words of thanks and recognition to all of those involved, both in the design and construction on the part of Sordo Madaleno Arquitectos, and in the planning and development of ARTZ by Grupo Sordo Madaleno. 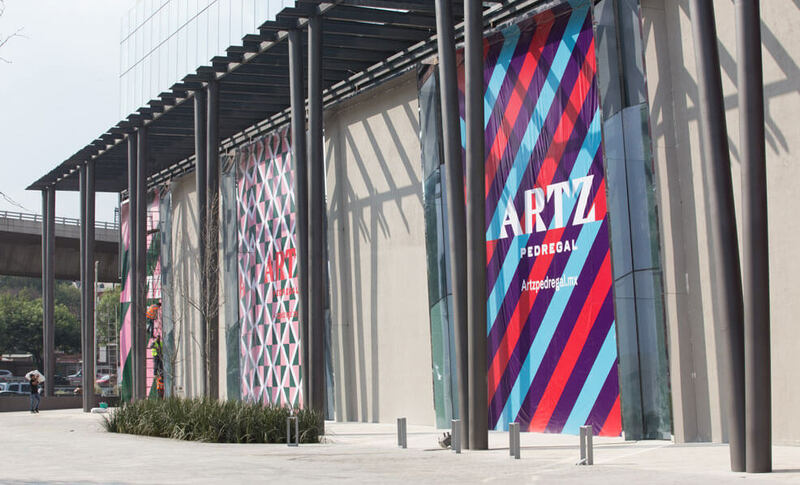 ARTZ Pedregal is not only a retail and office space but aspires to become a generator of cultural experiences, as it includes a contemporary art gallery and a 5,000 square meter park inserted at the center of the complex. 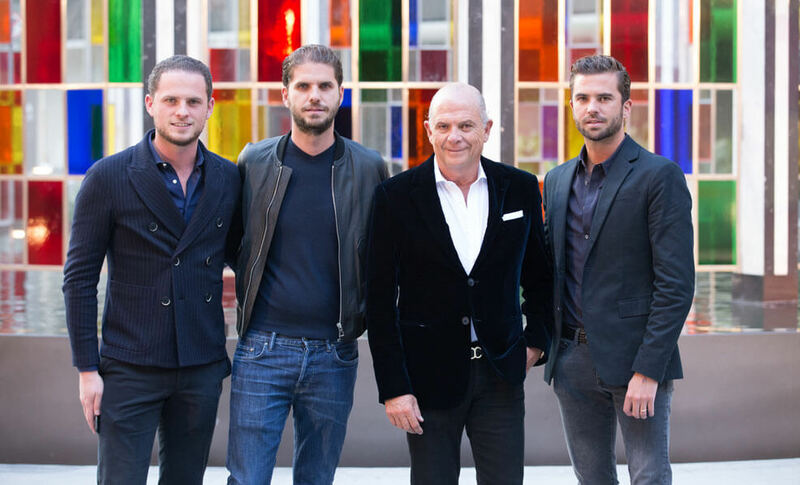 “This is the first time that such a great effort has been made to incorporate culture into a shopping complex. Art is essential and we have to make it part of the lives of all citizens,” declared Javier Sordo Madaleno Bringas at the opening ceremony. 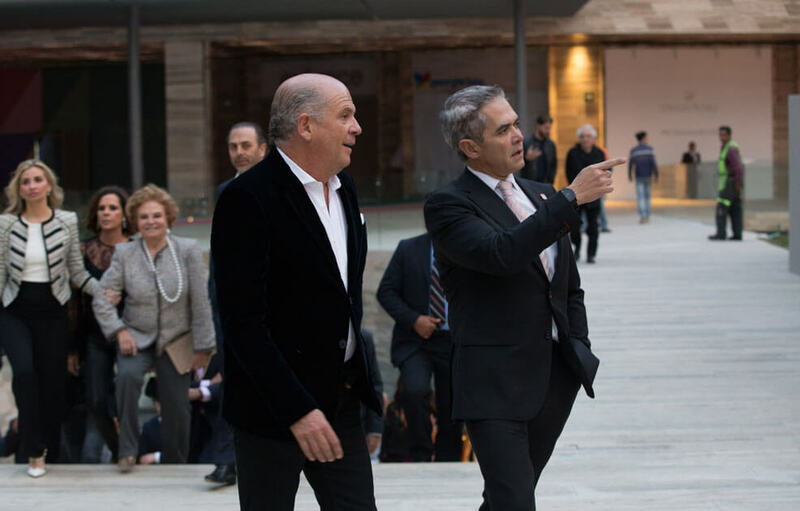 Following the official tour with the authorities and special guests, the invitees had the opportunity to enjoy the works displayed in the sculpture park: Forever by Ai Wei Wei, Torch by Damián Ortega, Autoconfusión by Abraham Cruz Villegas and Kiosko Sonoro by Tania Candiani.